This beautiful gift pack costs all over around £50 here for £34.90, I bought a few, such a great Christmas gift! £4.95 for delivery so true total is £39.85. 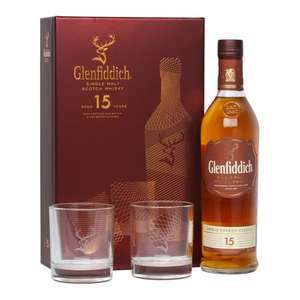 although the gift set is nice for anyone just wanting the whiskey by itself its currently £30 on amazon delivered. Link here. Back in stock! Nice find Op..